Microsoft outsourced its internal IT services including help desk, desk-side services, infrastructure and application support, to Indian outsourcing firm Infosys. 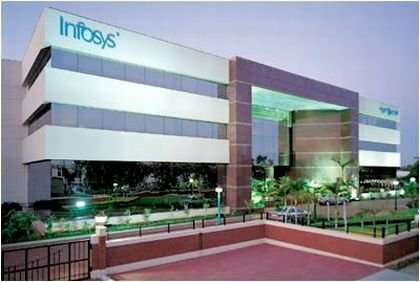 Infosys will manage IT services for Microsoft employees worldwide, while benefiting from a consolidation of services that were already outsourced to HP and others. Infosys will be in charge of the streamlining processes, simplifying support and service, and cutting costs by using Microsoft’s own software. Infosys teamed up Unisys to support Microsoft’s applications, devices, and databases in 450 locations delivering on-premise support and service desk capabilities.